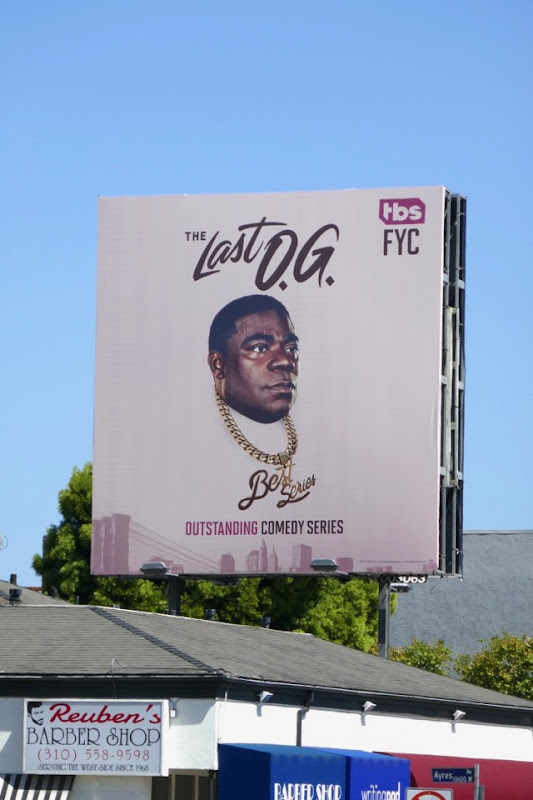 After a near fatal car accident in New Jersey in June 2014 Tracy Morgan has been mostly absent from TV aside from his SNL comeback and Emmys cameo in 2015 and with his Netflix stand-up special last year, but now he's back in a big way with his very own TBS comedy, The Last O.G. 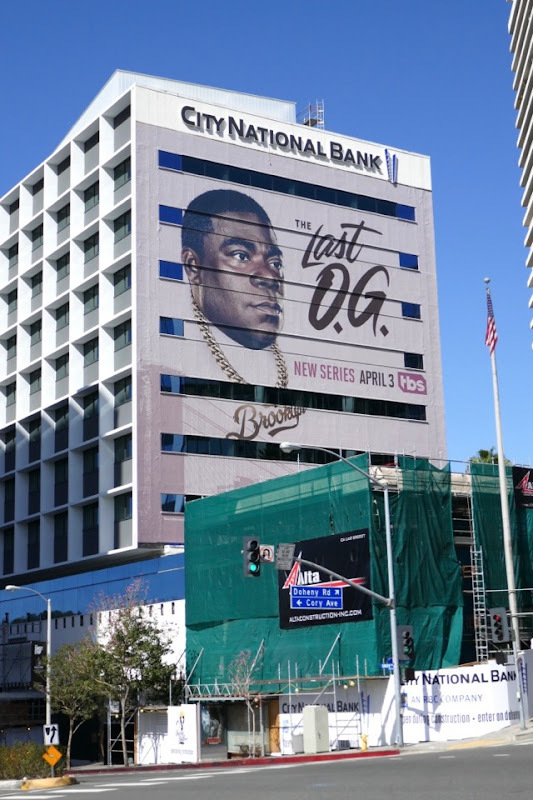 In his first regular series since 30 Rock, he plays 'Tray' who's just returned to Brooklyn to live in a halfway house (run by Cedric the Entertainer) after serving fifteen years in prison on a drugs charge, determined to make amends and a fresh start. 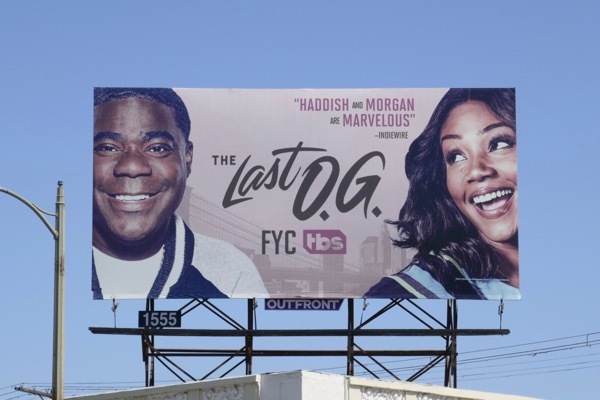 After his fifteen year stint he finds his Brooklyn neighborhood newly gentrified, including his ex-girlfriend 'Shay' (played by the hilarious Tiffany Haddish) who has married a hit hipster and now has two teenage twins, his kids. 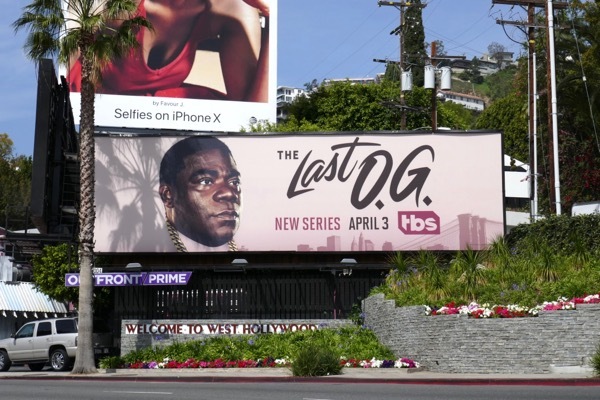 These series launch billboards were snapped along West Hollywood's Sunset Strip from March 25 to April 6, 2018. 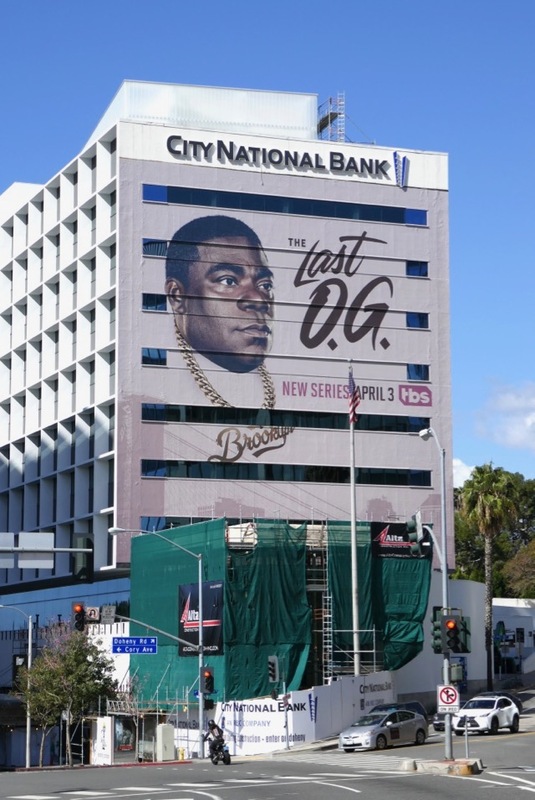 Tracy Morgan fans can also check out this 30 Rock billboard and these Staying Alive comedy special billboards. 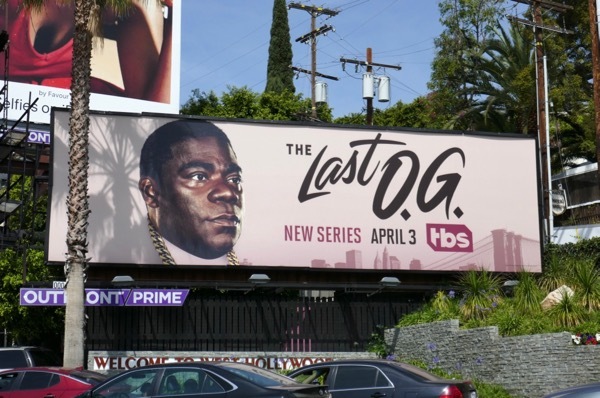 Not everyone gets a second chance in life, but let's hope Tracy Morgan's return to television post-accident continues to be full of laughs. 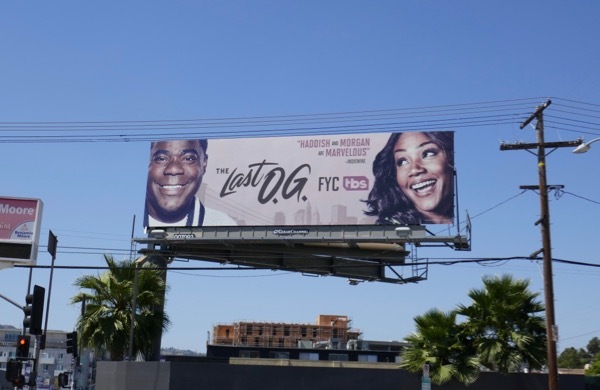 UPDATED: Here's also two Emmy consideration billboards for the freshman comedy snapped along Pico Boulevard and Overland Avenue on June 1, 2018. 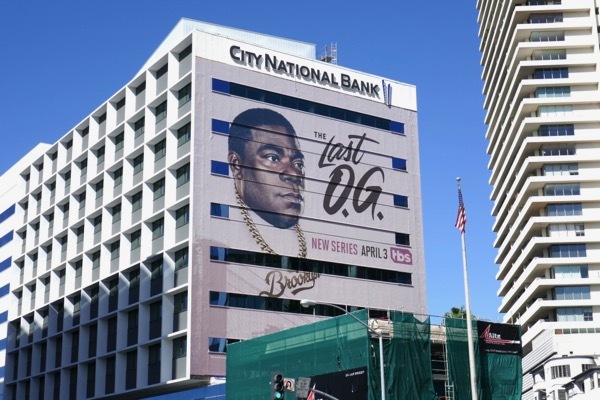 Daily Billboard especially likes how the 'Best Series' pendant has been added to Tracy Morgan's chain necklace. 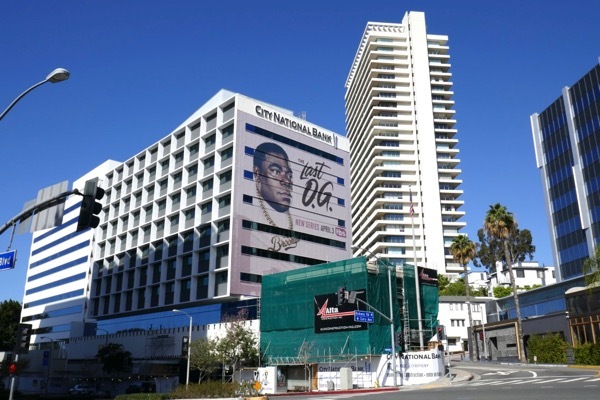 And here's a larger landscape FYC billboard spied along La Brea Avenue on June 8, 2018.